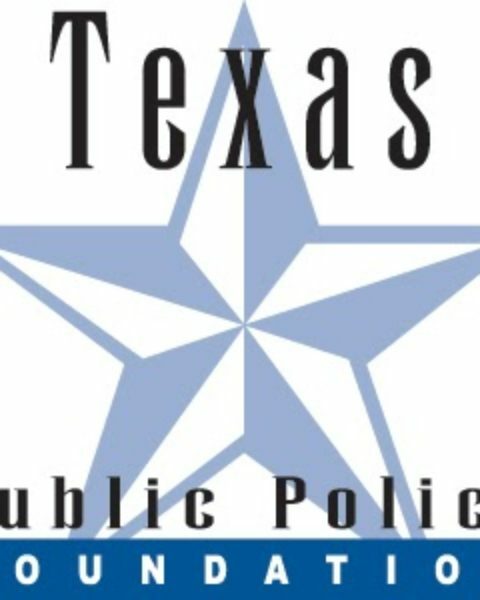 The Texas Public Policy Foundation is a conservative think tank based in Austin, Texas that is listed as a “partner organization” in the Charles Koch Institute‘s [email protected] program. The TPPF has received at least $1.1 million from the Charles G. Koch Charitable Foundation and nearly $5 million from Donors Capital Fund and DonorsTrust. TPPF’s Kathleen Hartnett-White was director of the Fueling Freedom project and co-authored the “Fueling Freedom” book with Heritage Foundation economist Stephen Moore. White is now listed as a senior fellow of the Life: Powered project. Though there isn’t yet much public presence for the project, TPPF is currently hiring a Project Coordinator and Policy Analyst for “Life: Powered.” The organization also has a “Life:Powered” playlist on Youtube.